Horizon MedCorp, doing business as Neb Doctors of North Carolina, is a Joint Commission accredited medical supply company headquartered in downtown Winston-Salem. In 2005 we began providing respiratory equipment and services to pediatric clinics in the more rural areas of North Carolina. Since then we have expanded our respiratory management program to approximately 400 healthcare facilities of all sizes throughout the state. To date, our dedicated team has helped nearly 80,000 North Carolinian’s breathe easier through our Respiratory Management Program. Our resolve to improve the health of children in the state remains firm, and in 2013 we began providing our partners a unique Phototherapy Management Program to assist in treating neonatal jaundice. In 2018 we began offering Breast Pumps to new and expecting mothers through our partner site, Pumps for Mom. When we began in 2005, Horizon MedCorp had one goal in mind: To reduce the time between diagnosis and treatment for respiratory patients in rural areas in North Carolina. Today, our mission of minimizing the burden of obtaining respiratory equipment for those in need remains the same. 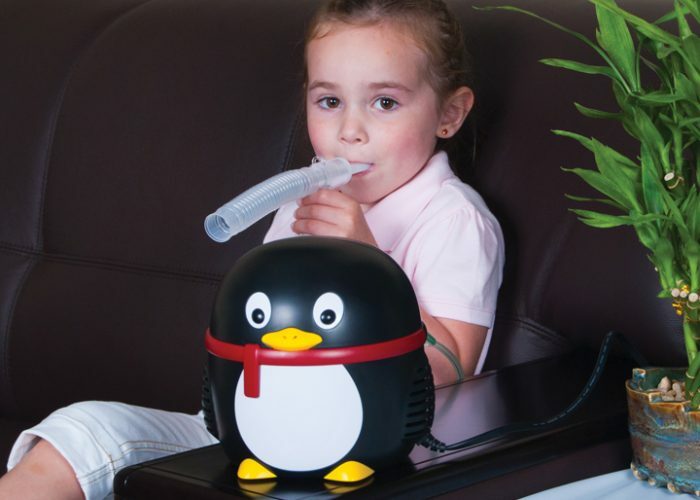 We accomplish this through our unique Respiratory Supply Programs, which places respiratory care products in physicians’ offices to make them readily available to patients. We are committed to staying informed on the latest issues in respiratory care. As a result, we can share the latest research and care information to healthcare providers and, ultimately, the patients they serve. Together, Neb Doctors and our partnering physicians are helping people breathe easier. 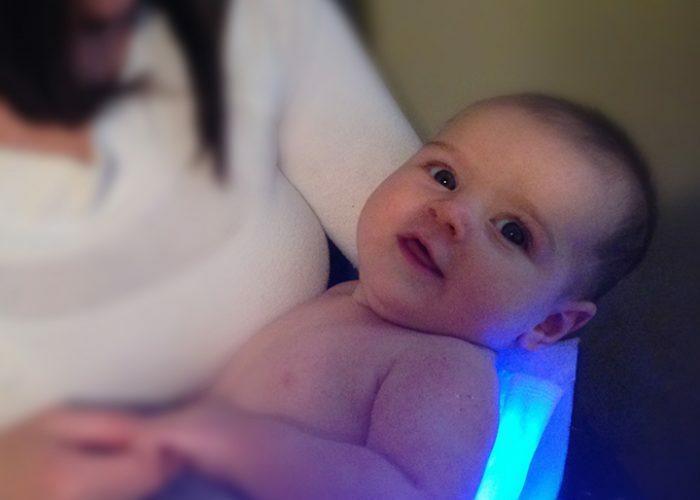 For more than three decades, phototherapy has been the standard for treating neonatal jaundice (hyperbilirubinemia). The benefits of utilizing phototherapy devices instead of sunlight include 24-hour treatment, greater efficacy by narrowing the spectral range to 430-490nm, improved temperature regulation due to the smaller exposed surface area, and the elimination of harmful UV irradiation to the patient from sunlight exposure. We offer the BiliBee, a highly portable device that utilizes an LED illuminator pad for the treatment of neonatal jaundice. This product is so convenient that both mother and infant will forget it’s even there! Neb Doctors/Pumps for Mom wanted to create an easy and simple process for moms needing a breast pump. Pumps for Mom offers all the top brands and breast pump options from Ameda, Ardo, Freemie, Lanisnoh, Medela, Megna, and Spectra. Simply visit our Pumps for Mom website, fill out the simple form, and we do the rest! We contact your insurance company to evaluate your breast pump coverage, work with you to help you select the right pump for your needs, then ship to the product right to your home. 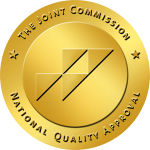 We are proud to have received the Joint Commission’s Gold Seal of Approval in 2008. The distinction means Horizon/Neb Doctors of North Carolina meets or exceeds national standards for excellence & safety as a supplier of medical equipment and related products.